The streaming giant has partnered with Italian prodco Rainbow to create a live-action YA series inspired by the popular animated show. 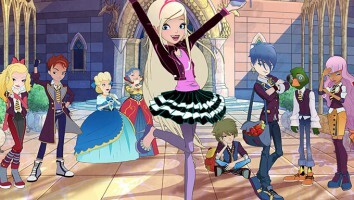 Netflix has partnered with Italian prodco Rainbow to launch a live-action young adult series inspired by Winx Club. 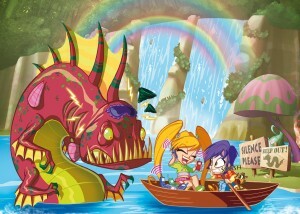 The upcoming show will feature Rainbow’s iconic Winx fairies as real teenagers living together at a magical boarding school. 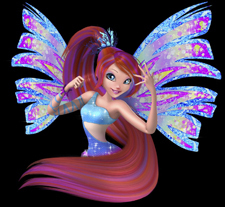 Created and produced in Italy by Rainbow Group founder and CEO Iginio Straffi, the original Winx Club series launched in 2004 and has grown into a franchise spanning films, toys, publishing and apps. 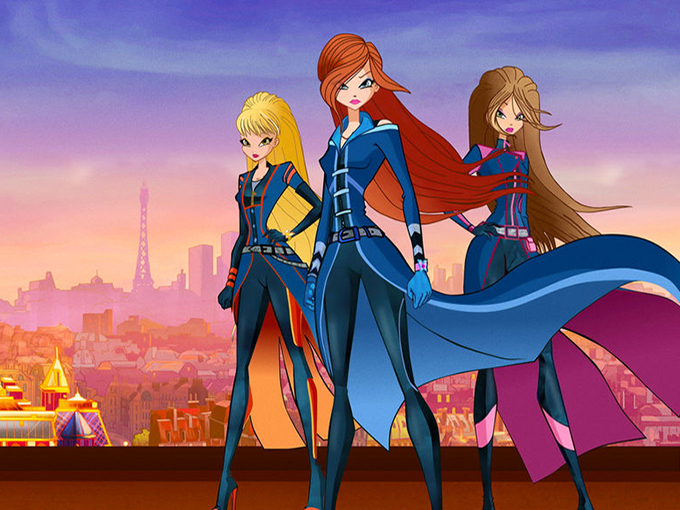 The new series is the most recent collaboration between Netflix and Rainbow, as the global streaming giant previously released two seasons of Winx Club spinoff series World of Winx (pictured) in 2016. 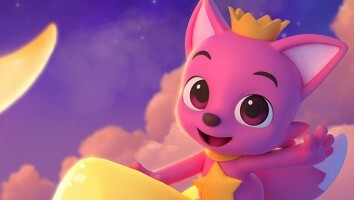 The exclusive spinoff for the streaming powerhouse—which marked Rainbow’s first original IP for a digital platform—features more serialized storylines that appeal to kids’ appetites for VOD viewing. 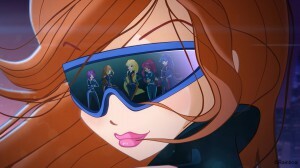 World of Winx is currently available in all Netflix territories.